We work hard for our money, so being shortchanged can leave a nasty taste in our mouth. More so, it can actually cause us financial problems if we are heavily overcharged for our purchases. A recent experiment was conducted by Paymentsense where they set up a coffee stall in central London. They would either overcharge customers or undercharge customers. 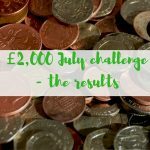 The results were really interesting – although a lot of people asked for receipts, only two people who were overcharged came back to point out the mistake. And the people who were undercharged? No one came back! Although in this experiment by Paymentsense they were deliberately overcharging or undercharging customers, these mistakes are really simple to make, and not only do customers lose out, but businesses can also lose out if they undercharge their customers. One customer was mistakenly charged £720 for her order at Burger King, and it took her weeks to get her money back. I don't know about you, but having £700 taken out of my account for a few weeks would be pretty tough on our finances. The good news is that there are ways to protect yourself from being shortchanged. 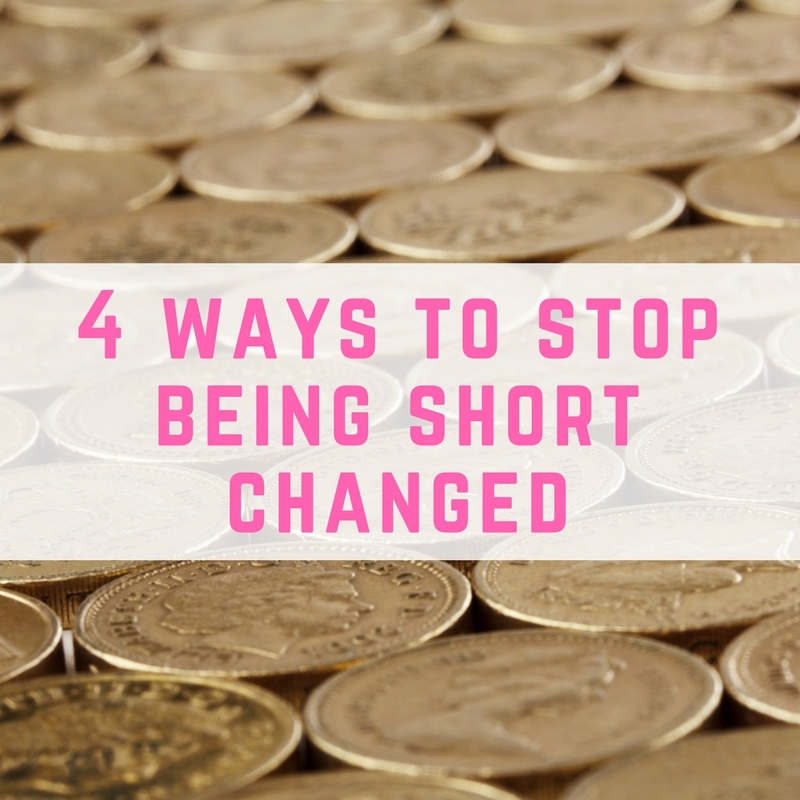 Here are 4 things you can do to protect yourself from being shortchanged. Getting a receipt is one of the best ways to prevent yourself from being shortchanged – or at least acting on it as soon as you realise that you have been shortchanged. A massive 13% of Londoners surveyed admitted that they have been overcharged at least once when paying for taxis or travel cards. Not surprisingly, Londoners are the most likely to ask for a receipt when paying via contactless payment. I was quite surprised watching this video at the number of people who were asking for receipts for a coffee – I wouldn't normally bother getting a receipt for such a small purchase. 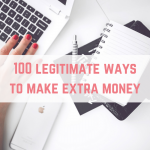 Getting a receipt means that you have a paper trail to refer back to, should you get shortchanged. It is always worth checking the amount you paid and your change, just to be on the safe side. Have you ever got to the till to find that the amount you are paying is more than you expected? Or checked that you have received the correct amount of change back? In a busy environment, such as a busy store or restaurant, it is easy for mistakes to be made. 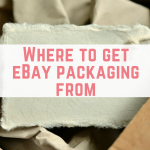 By taking a few extra moments to check that everything is as it should be, you can make sure that no one is left out of pocket – neither you nor the retailer. 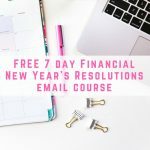 I was recently interviewed for the Cash Chats podcast, and I mentioned that I check my bank account every single day, which might be overkill, but it means that I can spot any discrepancies immediately, and take action. You don't have to check your bank account daily (although it is really simple to do with mobile banking apps) but keeping an eye on your bank statements and transactions means that if you spot anything unusual, you can take action to get your money back. How many times have you been caught out by a free trial ending and your paid subscription starting? Some of the big names are guilty of this. Amazon Prime offer a free month's trial, and if you don't cancel it before the month is over then you will end up paying for the entire year in one hit. Luckily, it is really easy to cancel before the free trial ends, and you can do it all online. 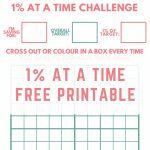 You can even do it the moment after you've signed up for the free trial! Experian offer a free credit score, however they make it really tricky to cancel the trial. You have to ring up to cancel it or risk being charged a monthly subscription fee. Other free trials that require you to cancel before being charged a monthly fee include Netflix, NOW tv and hayu. 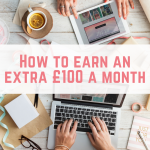 These 4 tips will help to protect you from being shortchanged, ensuring that your money is spent where you want it to be spent. If you have ever been shortchanged then I would love to hear about it in the comments below. If you have been undercharged, have you gone back to let the retailer know? 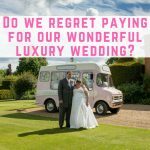 Do we actually regret paying for our wonderful luxury wedding? I ordered from Subway Paddington last weds. I have person £20, she gave me £11.20 back for a sandwich cost £3.80. She robbed me £5 somehow. I still have reciept. I only knew a few hours later when trying to buy something. I never recall seeing a five. pound note. I work Paddington once a week, every weds. Do you think I should try get my £5 back on next weds? Or is it to late to tell them they didn’t give me my £5? It is worth a try if you still have the receipt, however I think that it might be unlikely you will receive the £5 back. It will most likely be a case of you left it too long or should have raised awareness of it sooner. However I still believe that it is worth raising awareness of it as soon as possible, either with a higher up in the store or via social media.